Right from his swap-signing in January, Alexis Sanchez has been a divisive figure at Manchester United. While his hype and brand-value made the deal seem fit, many doubted whether he’d be worth the illustrious no.7 jersey on his back. The main reason why Sanchez is buzzing these days. While initially unsure about his trip to the US due to legal reasons, most doubts have been put to rest by his performances during the outing. Two goals, one of them a decisive one against Real Madrid, have led supporters to dream yet again. If his firm work rate so far and intent to perform is a sign for the season to come, then a true treat awaits Old Trafford. Mourinho isn’t the easiest of managers to adapt to, despite the assortments of legends that have functioned under him. Having shifted from Arsene Wenger, the months Sanchez did play had a strong tinge of constant adjustment to it. However, the pre-season and towards the fag-end of last year, strong signs were on the show that Mourinho may have finally instilled his philosophy onto the former Barcelona star. The adaptation seems complete now. Locked and ready to fire? Sanchez has been under heavy fire from both critics and United fans over his underwhelming start to life as a Red Devil. As of such, being of the quality that he is and the stage at which the club functions, the Chilean is quite unlikely to remain quiet. Players of his caliber thrive off criticism, and surely now is the chance for him to prove his worth and shush those that doubted his abilities. They say a flame burns brightest just before it’s about to go out. At 29 years of age, the worry that enough years aren’t left is the main thing that has populated Sanchez’s criticism. However, the player himself is likely to take this in his stride and showcase what he can do at his peak. Several legends have had one or two brilliant seasons before truly putting their best years behind them. Will his equivalent kick off on August 10? Six months is far too short and unfair amount of time in which to discard the Chilean as a flop signing. In fact, the shift from an unhappy period at Arsenal, coupled with the burden of performing elevated by hype is bound to take a toll on anyone. Perhaps one complete season at the club is what it will take for him to truly gel in with his teammates and do what the world has been hoping of him for months now. While the rusting of unused iron is a popular point used to promote the workaholic nature of sportsmen, it doesn’t always hold true. 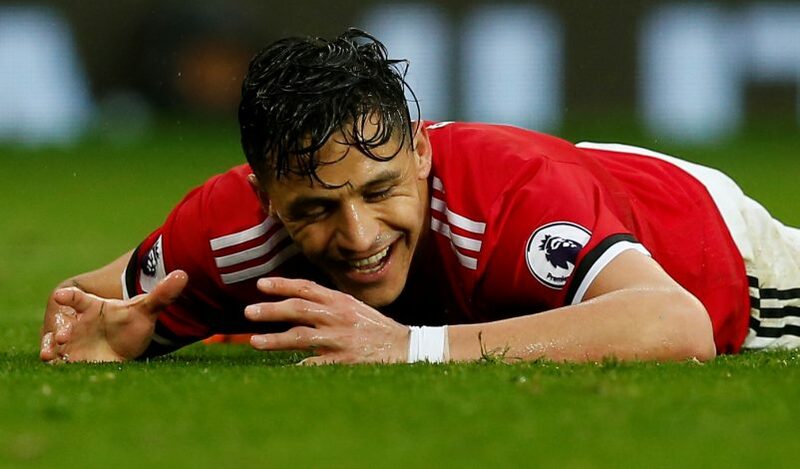 Sanchez, both by fate and by Chile’s bad luck at not qualifying for the World Cup finals in Russia, was provided with some much-needed rest and quality away time. Is this what was required for him to excel fully at Old Trafford? Now that Mourinho has had a glimpse of utter confidence within Sanchez, perhaps a formation change is long overdue. A 3-5-2 setup will ensure the best out of everyone in the side, and will solve United’s current dilemma of not having an adequate right-winger. Both Sanchez and Lukaku will benefit from the through balls the former likes to create. Besides, this is the formation where the Chilean thrives best, and his tendency to play in the middle is immensely aided. 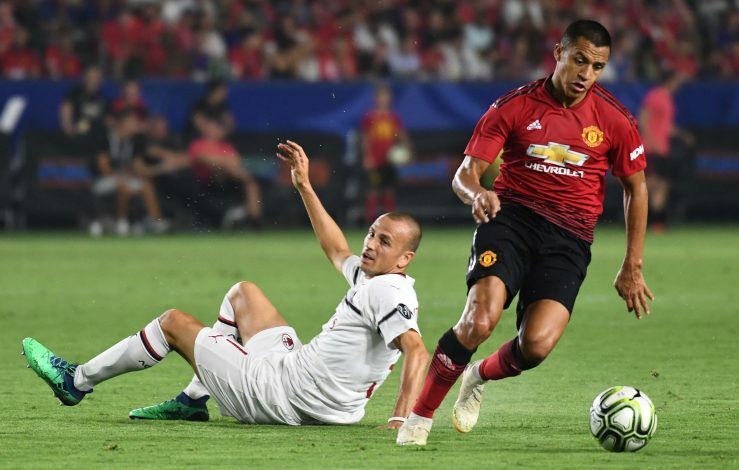 Sanchez will function in a slightly improved Manchester United side in the season to come. The signing of Fred, in particular, ought to aid him brilliantly, as the duo’s style was on show during the Real Madrid game. 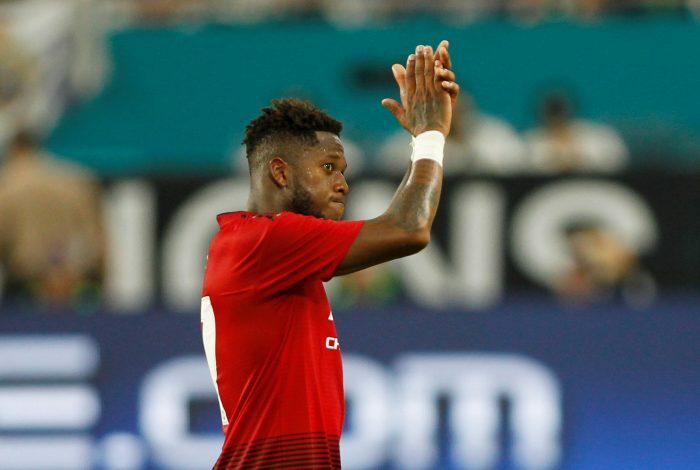 Fred is a creative player, and this will help the entire side, as the Brazilian is fond of linking with attackers, potentially giving Sanchez just the right kind of assistance that is required to score and perform well.